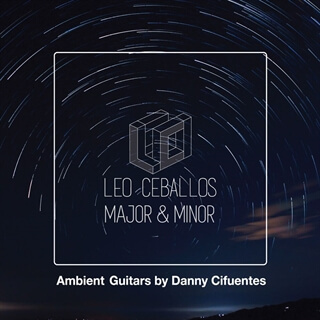 This pack is a combination of pads created by Leo Ceballos and Shimmer guitars by Danny Cifuentes. The audio files in WAV and MP3 format are 10 minutes long and are available in major and minor keys, allowing you to use them for a wide range of songs. In this pack you can find ideal sounds to use as a base in your songs, transitions or spontaneous times.